Allergy Doctor of King of Prussia – Allergy & Asthma Specialists What Are the Symptoms of a Wheat Allergy? Wheat allergies are not common. When many people think of wheat allergies, they think of gluten allergies. 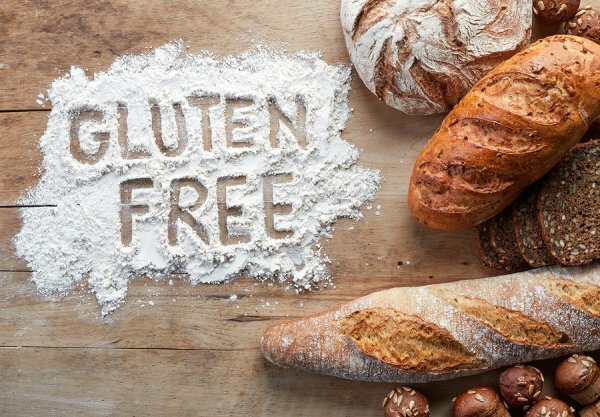 Gluten is a protein that is found in wheat, and when people are sensitive to it, they develop celiac disease. Celiac disease can cause symptoms similar to an allergic reaction, but it is not the same thing as a wheat allergy. Your allergy doctor will determine if you have a true wheat allergy or if you could have celiac disease. The symptoms of wheat allergies are similar to those of other food allergies. They include digestive symptoms, itching, swelling in the mouth, hives, and headache. Wheat allergies can also cause anaphylaxis, a serious allergic reaction that causes breathing difficulties, chest tightness, and a fast heartbeat. Anaphylaxis requires immediate emergency treatment. The most effective allergy treatment for wheat allergies is usually avoiding wheat or undergoing immunotherapy. Get solutions to your allergy symptoms by scheduling a consultation at Allergy & Asthma Specialists SM . To see an allergy doctor near Philadelphia, Blue Bell, King of Prussia, Jenkintown, Doylestown, Lansdale, Pottstown, or Collegeville, please visit 86cough.com or call 1-800-86COUGH, extension 2.